Be sure and check our the link to Advent Reflections. You will hear and see Franciscans sharing their love of God and life. Our retreat with Fr. Mike and Pope Francis. Yes, it was that week, time out of time, the most memorable retreat of a lifetime. Everyone was watching the Pope so no need to write how wonderful the message, so wise and merciful, Pope Francis moving seamlessly from deep prayer to joyful communion with God’s people. Please meet some of our new friends. Gina comes from sisterstory.org out of St. Catherine University in St. Paul. 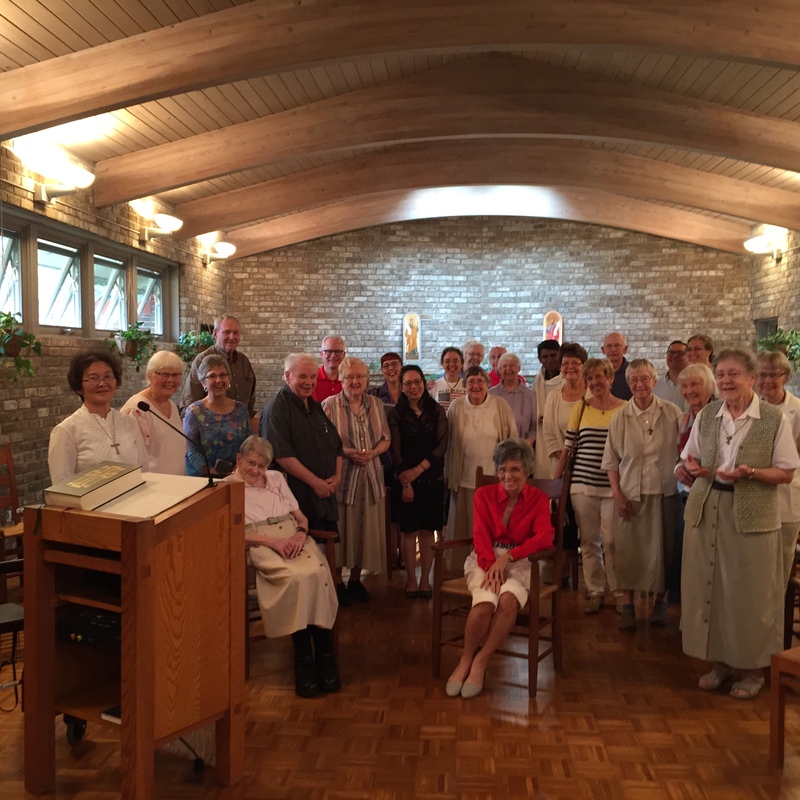 Some months ago Sr. Kate shared her life in relation to her love for music and sharing this gift with the Sisters at the monastery and the larger community that prays with us. We will apprise you when the video is ready for your viewing via this Blog. 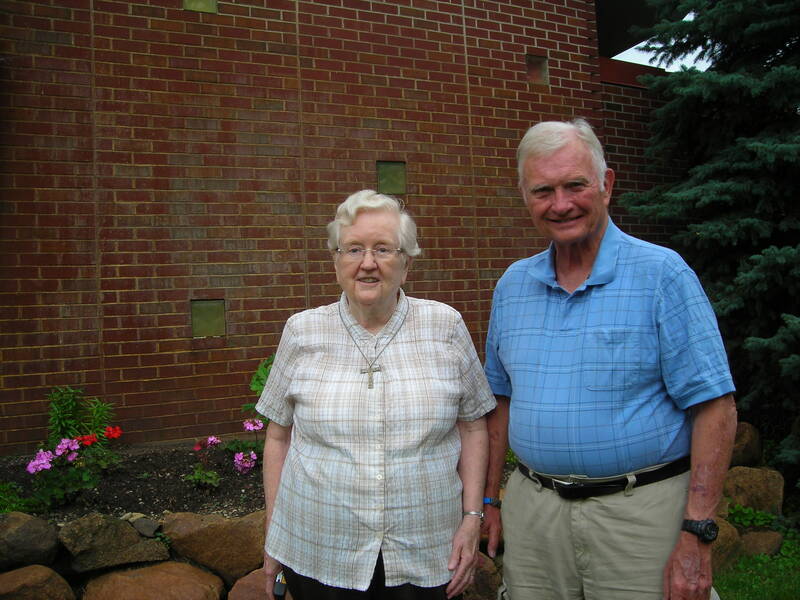 Sr. Gabriel and Lowell renewed their friendship from days on the farm in Nebraska where they fished, hunted squirrels and rabbits and played every game that children’s imagination can devise. 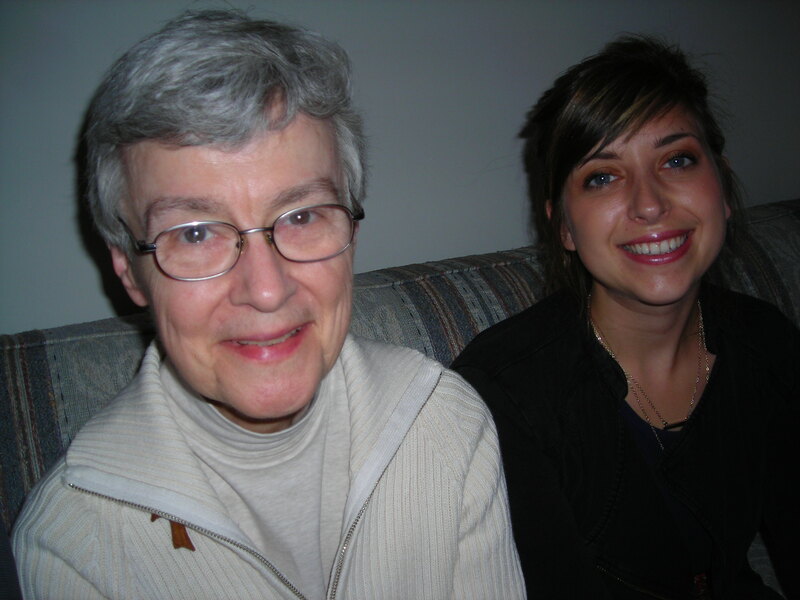 It was ten years since their last visit and they and they shared deeply of how their faith had shaped their lives. Bishop Patrick Chilekwa Chisanga was born in 1971 in Kamuchanga in the Copperbelt region of Zambia, Africa. He entered Franciscan Conventual Order in 1990. Patrick was ordained nine years later in 1999 and pursued studies in psychology at the Pontifical Gregorian University in Rome (2002-2006). 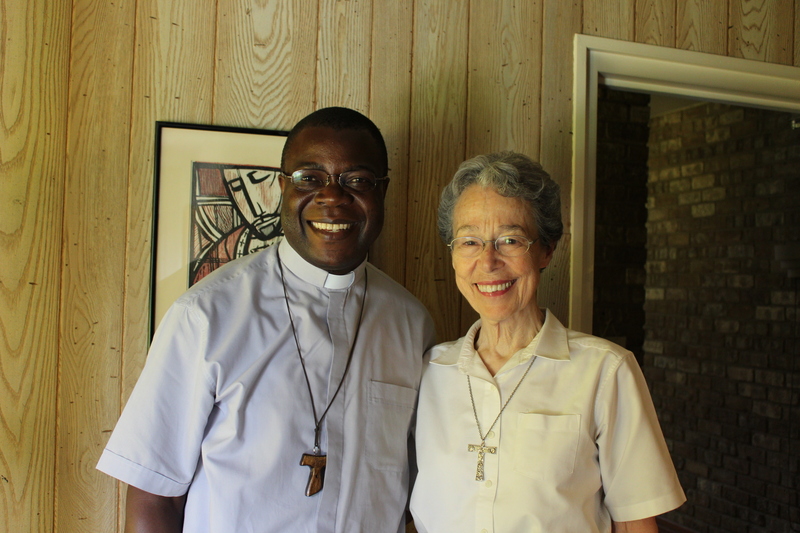 His pastoral assignments have included parish ministry and formation work at St. Bonaventure College in Lusaka. 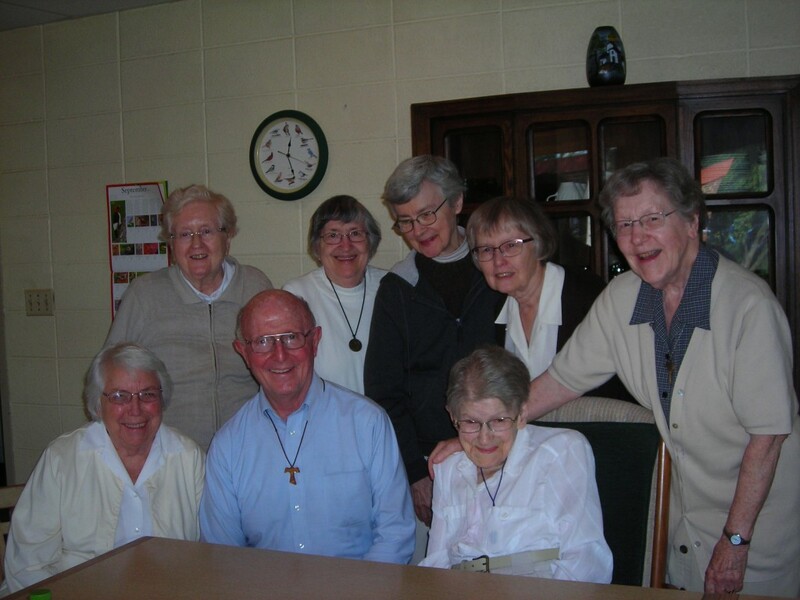 He served as Provincial of the Franciscan Conventuals in Zambia for four years. At the time of his nomination, Friar Patrick was serving as a formator at St. Bonaventure College in Lusaka. He was named Bishop of the Mansa Diocese by Pope Francis in November of 2013 and ordained bishop in February of 2014. The Diocese of Mansa is in northern Zambia and currently includes about 1.6 million people, of whom 434,000 are Catholic. The diocese has 16 parishes. Bishop Patrick has opened 5 new parishes in just over a year. At 44, he is one of the youngest Catholic bishops in the Church. 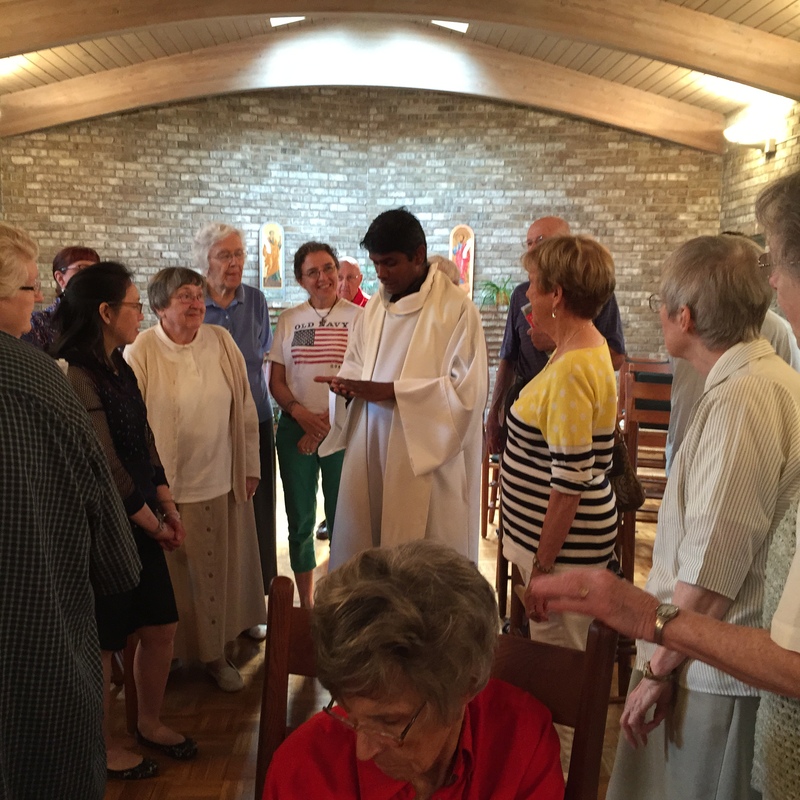 On the Fourth of July we celebrated and prayed for freedom for all God´s people. Fr. Thomas Joseph was with us as presider at the Eucharist and stayed for fellowship. Thomas Joseph is from India. After ordination he worked with Teresa in Calcutta. Later he spent some time in Mexico where he became fluent in Spanish. Archbishop Harry Flynn invited Thomas Joseph to serve here in St. Paul/Minneapolis where he ministers with great joy and love for God’s people. but it is not green peace in our woods behind the Monastery. 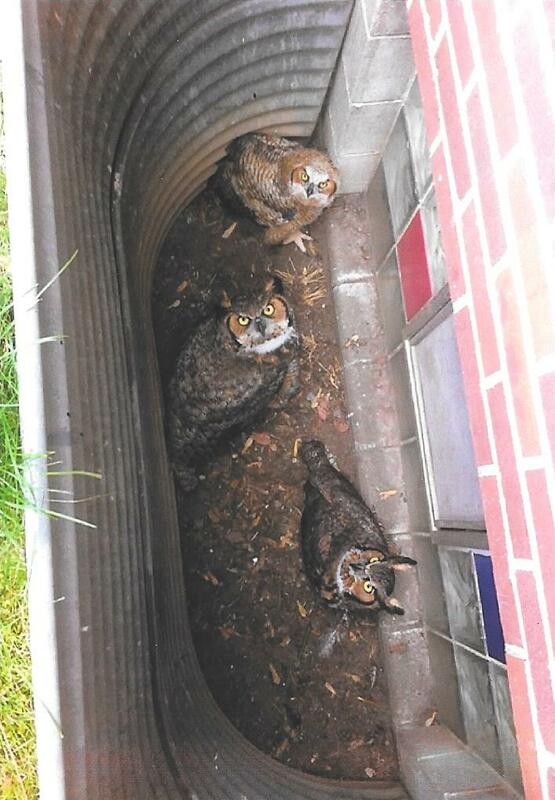 A baby owl fell into a window well at the back of our building, and evidently mom and dad flew in to comfort the youngster. 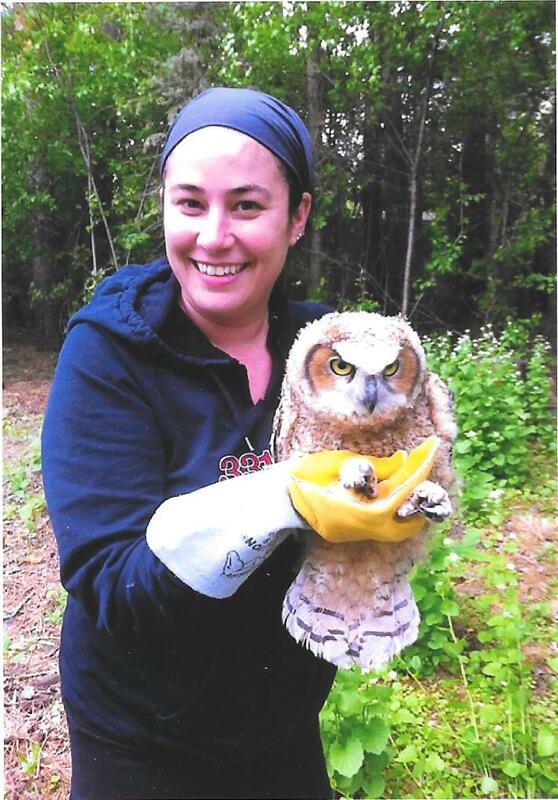 Sister Margaret called the Minnesota Raptor Center and a young volunteer was sent to the rescue. All is well. Well, not exactly. There is a feathery fight going on between the crows and the owls, the crows resenting the territorial takeover of the owls. 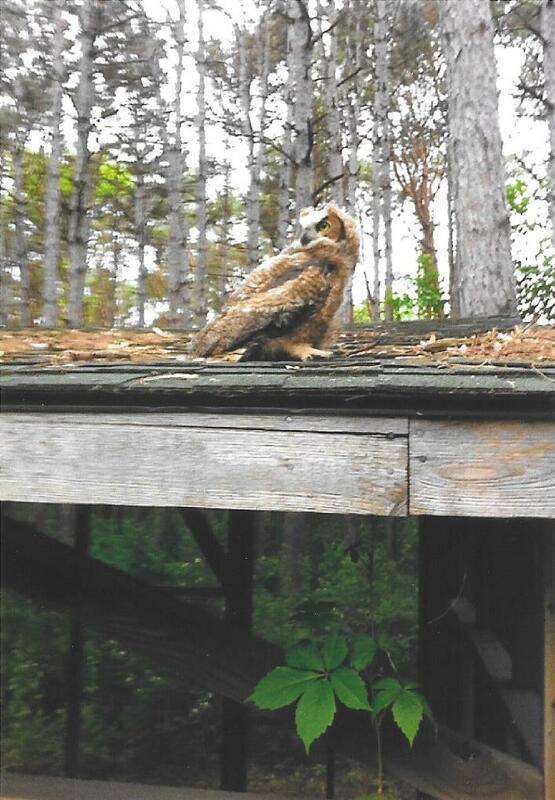 “Add insult to injury,” the Minnesota Raptor Center is sending over an orphan owl to join the first family. Stay tuned. “The Church must be attractive. Wake up the world! Be witnesses of a different way of acting, of living! 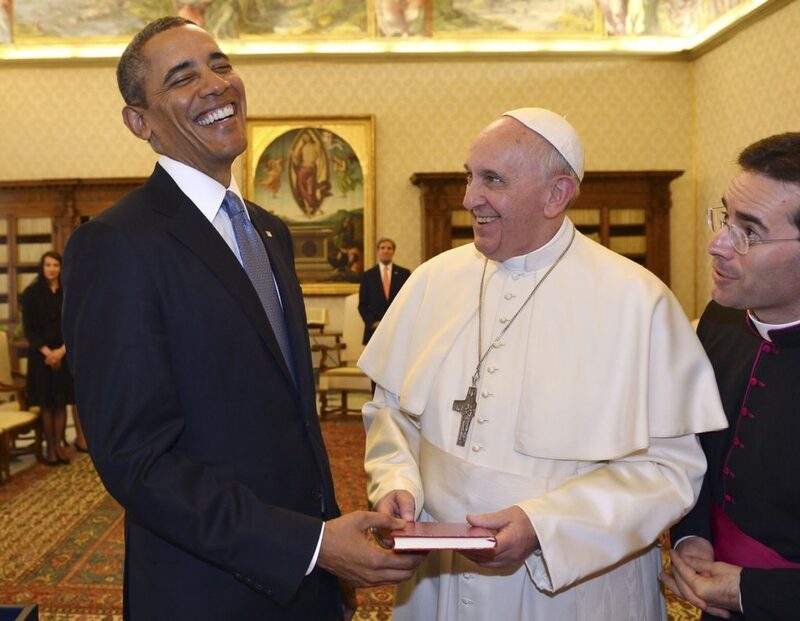 It is this witness I expect from you!” Pope Francis. 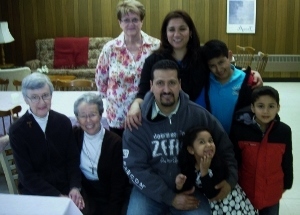 On Sunday, February 8, individuals and families came for our open house at the Monastery. 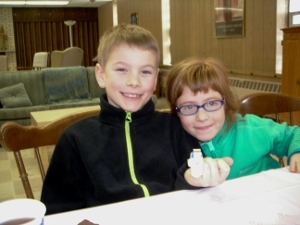 Jackson and Alison Clare came to find out about our foundress, St. Clare of Assisi. The Alvarado family (Kevin, their oldest son, was taking the photo) wanted to see where their mom and dad come to Mass on Saturday mornings and to meetings of ACTS Women and Men during the week. Judy Miller, the chef at Franciscan Retreats, brought sweet bread and bars for the visitors.